Felines touched a vulnerable spot in the unfathomable soul of Charles Bukowski, the Dirty Old Man of American letters. For the writer, there was something elemental about these inscrutable creatures, whose searing gaze could penetrate deep into our beings. Bukowski considered cats to be forces of nature, elusive emissaries of beauty and love. 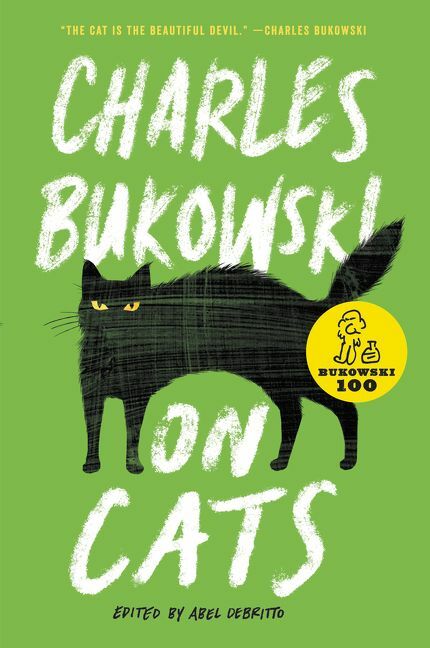 Funny and moving, On Cats offers Bukowski’s musings on these beloved animals and their toughness and resiliency. Poignant and free of treacle, On Cats is an illuminating portrait of this one-of-a-kind artist and his unique view of the world, witnessed through his relationship with the animals he considered among his most profound teachers. Are you a Charles Bukowski fan? 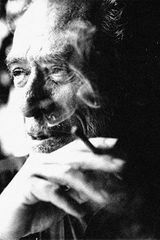 Sign up now for Charles Bukowski alerts, including news and special offers. Thank you for signing up to receive news about Charles Bukowski.